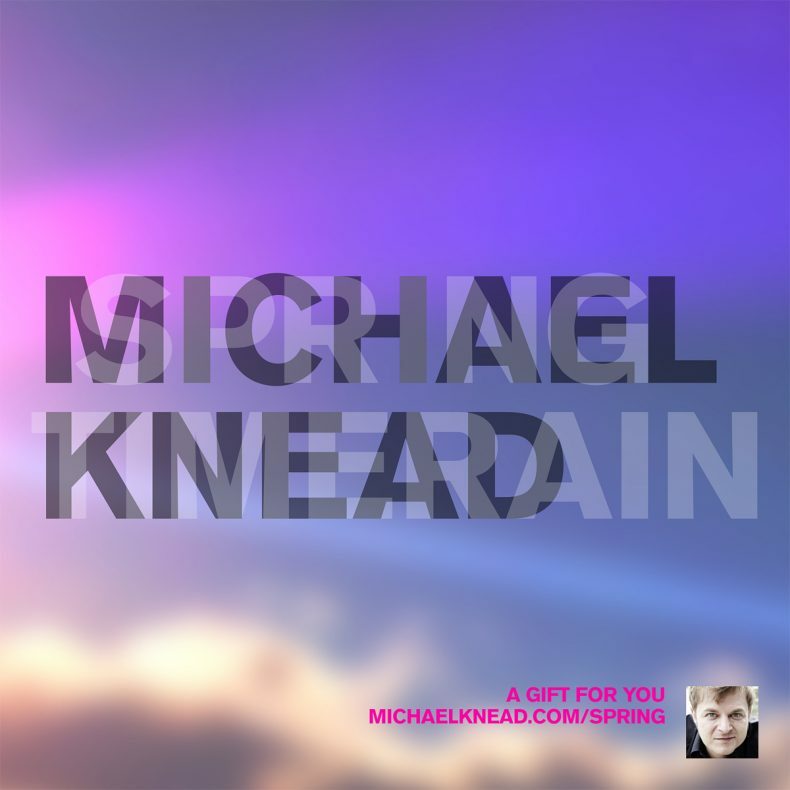 To celebrate Spring 2014 Michael has some positive vibes in store: a new electronic pop song to bring some good energy into your ears. It’s written, sung and produced by Michael Knead and a free download right here on this page (just hit the button under the cover artwork). There is a digital booklet included with some photos which served Michael as an inspiration to create this song. Let us know how you like it and feel free to get in touch if you want to do a remix or have other ideas or questions.